Form I-130, Petition for Alien Relative, is the first step in obtaining family-based permanent residence (green card) in the United States. It’s used to establish a valid relationship between the petitioner and the beneficiary (intending immigrant). Understandably, you want to know how long it will take to approve the I-130 petition and what happens in the different steps. Although the steps that take place are fairly consistent, the I-130 processing time will vary significantly based on the type of relationship (between petitioner and beneficiary), USCIS case load, and your ability to properly file an accurately prepared Form I-130 petition. The following outline describes the basic steps of the I-130 time line for most people. If your Form I-130, Petition for Alien Relative, has been properly filed, USCIS will initially respond by mailing you a receipt notice that confirms receipt of your application. The receipt notice is formally known as Form I-797C, Notice of Action (see example below) and arrives 2-3 weeks after filing. If your Form I-130 has not been properly filed, USCIS may send a Notice of Action to reject the petition or may send a Request for Evidence that requests additional items. Either will significantly delay your request. 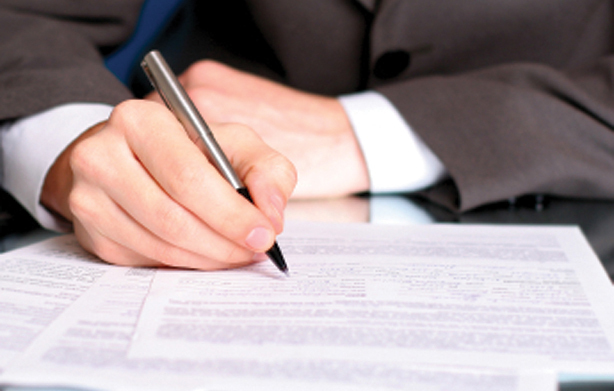 So it is vital to prepare the I-130 correctly and submit all required documents. check your case status. If you didn’t receive a Notice of Action, you can make a case inquiry. Nearly 9% of Form I-130 petitions are rejected, and thousands more are denied. A poorly prepared petition can also delay the approval process and even create significant immigration problems. But when you prepare your I-130 on CitizenPath, we provide simple, step-by-step instructions and alerts to help you avoid costly delays. We even guarantee USCIS will accept your petition. No credit card is required to try it. At this point USCIS may begin reviewing your petition. But it’s very helpful to understand the difference between Immediate Relatives and Family Preference categories as well as how that will affect your petition. Spouses, unmarried children and parents of U.S. citizens are considered Immediate Relatives, and they are given priority. More accurately, there is no numerical limit on visa numbers for Immediate Relative. So the wait time is much shorter. USCIS will begin reviewing Immediate Relative petitions as soon as possible. All other family relationships are Family Preference categories that have longer waits associated with them. In some cases, they may begin reviewing the petition immediately. For example, a lawful permanent resident that has petitioned a spouse or unmarried child is given a high priority in the F1 category. However, if the USCIS office is backlogged, which is often the case, they may set aside Family Preference petitions. This may take several months or even years. But this will not impact your wait time because they are prioritized based on the date filed (not the date processed). For a more detailed explanation, please read Family-Based Immigration in the United States. Tip: If petitioner or beneficiary change a mailing address during this time, don’t forget to inform USCIS. Call USCIS at 1-800-375-5283 to change the address with your pending I-130 petition. Again, the number of immigrant visas (green cards) issued to Immediate Relatives of U.S. citizens is unlimited. Most Form I-130 petitions for Immediate Relatives are approved within a 5-9 month time frame, but they can take longer in some cases. If you are in the United States and also filed an application to adjust status, USCIS will begin reviewing Form I-485 at this point. If you are outside the U.S., USCIS will forward your approval to the National Visa Center (NVC) to begin coordinating the visa interview at a U.S. consular office in your country. Congratulations! You may proceed with a green card application. 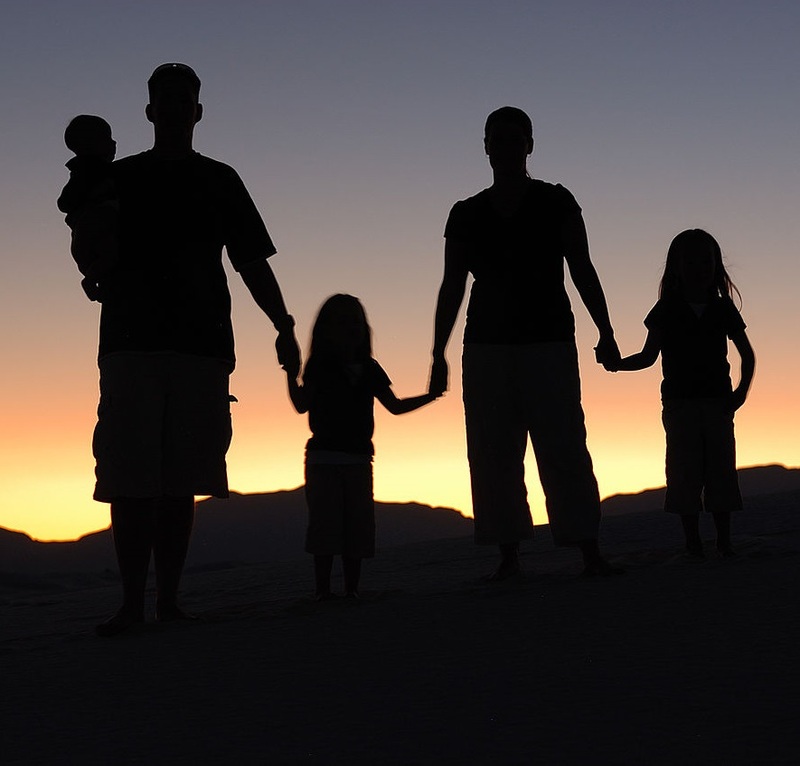 Remember, Immediate Relatives are the spouses, unmarried children (under 21) and parents of U.S. citizens. This is a select group of immigrants with unlimited visa numbers. All other types of family relationships are considered Family Preference categories and generally will take longer to approve. Immigrant visa numbers are not unlimited for people in the Family Preference category. For limited categories, the availability of immigrant visa numbers depends on the date your petition was filed. This is called your priority date. Therefore, it’s very important to understand that even if USCIS approves an immigrant visa petition for you, you may not get an immigrant visa number immediately. For many people, it can take several years. So USCIS may approve the petition in as little as 6 months for the F1 category (usually much longer for other categories), but you will still need to wait for a visa number to become available before the visa application can be submitted to the U.S. consulate. Using your priority date, you can check the status of the State Department’s Visa Bulletin. Tip: If the petitioner or beneficiary changes a mailing address during this time, don’t forget to inform USCIS. Under the current U.S. immigration law, Congress limits the number of family preference green cards that may be granted each year. Thus, the annual quota (numerical limit) on each category combined with limits for each country, can create very significant waits for some categories. That generally translates into a wait time after filing Form I-130, Petition for Alien Relative. 1There is no quota for the immediate relative visa category, but the Form I-130 may take several months (6-12 months) before approval. 2Some countries have longer wait times such as Mexico (5 years) and Philippines (11 years). 3Wait time for Philippines is approximately 19 years. Within each category, USCIS processes the I-130 petition on a first-come, first-served basis. So it is important to get onto this wait list early. It is extremely important that the petitioner file a well-prepared Form I-130 package that is free of errors and inconsistencies. After filing Form I-130, Petition for Alien Relative, the approval process can take anywhere from 5-12 months for Immediate Relatives and could take several years for Family Preference Categories. This is an approximation. It may be shorter for some and longer for others. Don’t forget — you can check your case status online with your receipt number. The USCIS website also lists normal processing times for an I-130 petition. If you believe that your case is outside the normal processing times, you can make a case inquiry. The approval of your I-130 petition is just the beginning of a process that has several more steps. After the I-130 petition is approved, see what’s next.